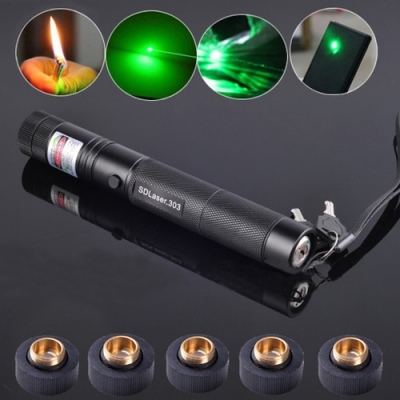 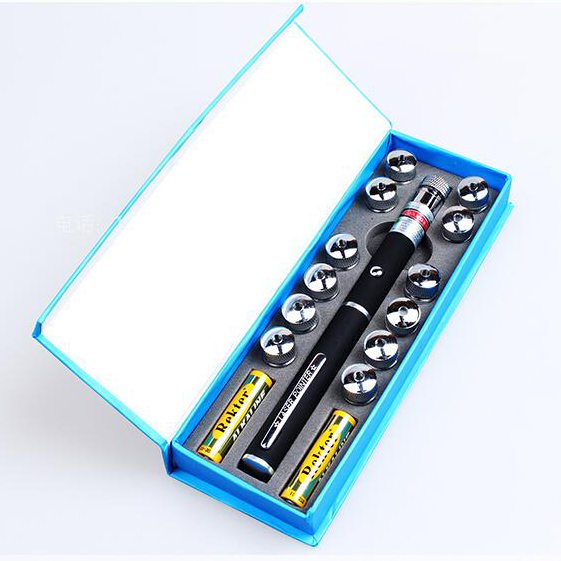 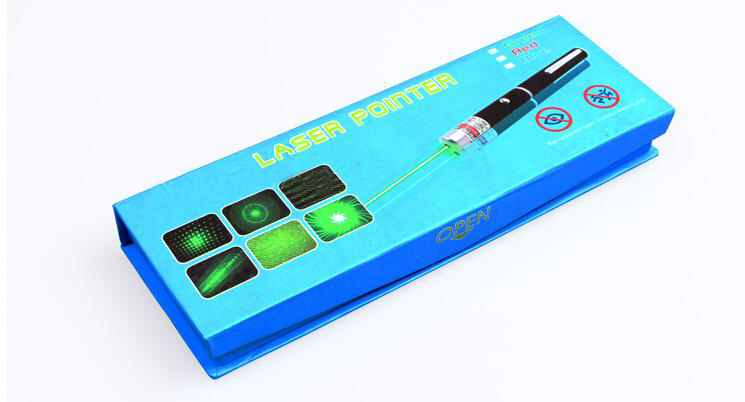 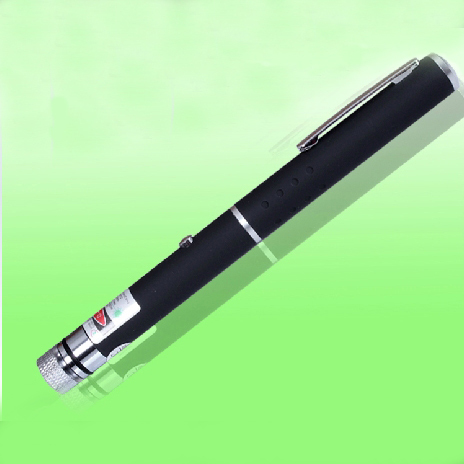 This 12in1 Green Laser Pointer 532nm 10mw Starry Laser Pen is small and portable, suitable for putting in your pocket or handbags. 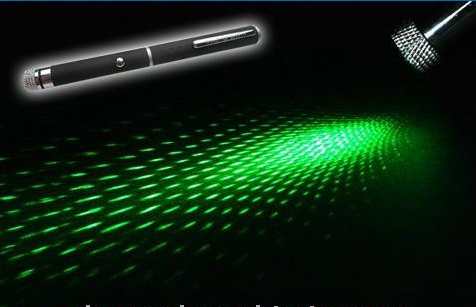 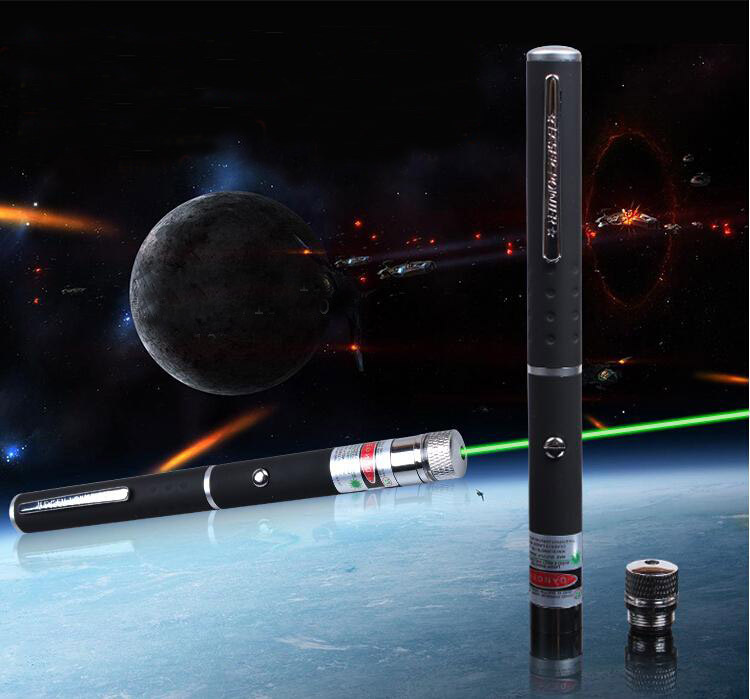 12 different starry pattren make it a fancy laser pointer pen, you can use it to create unbelievable atmosphere at your parties. 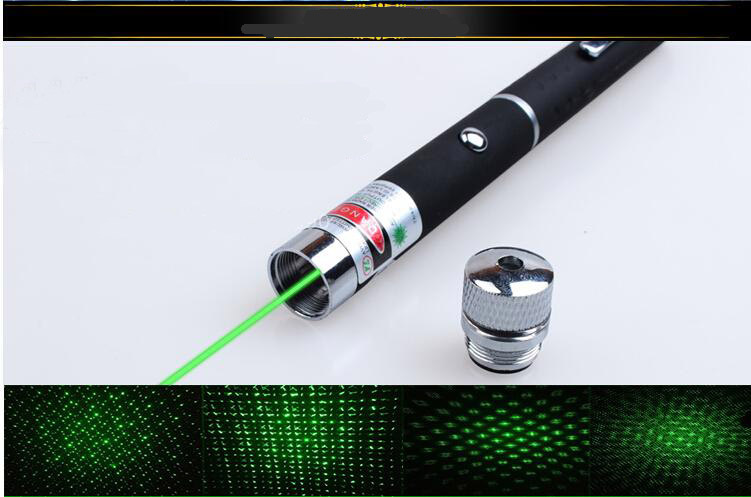 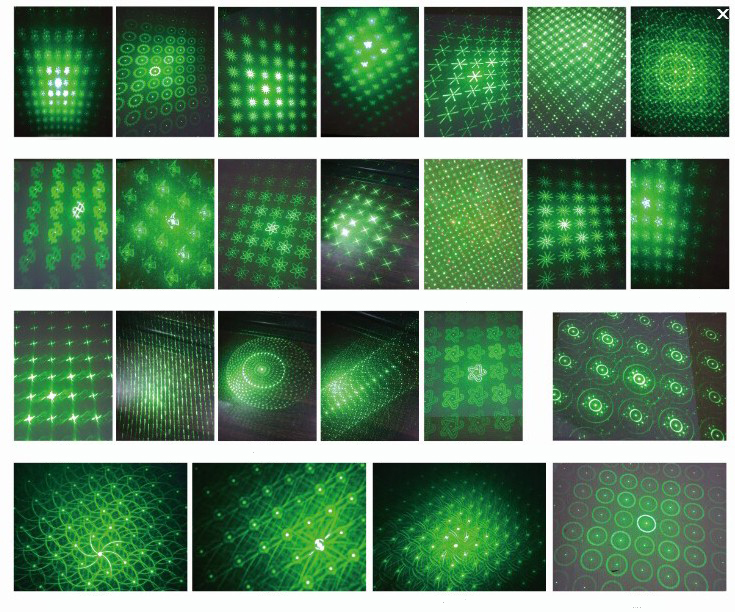 Besides, a visable green beam can be used for camping, presentation, teaching indicator, SOS and more. 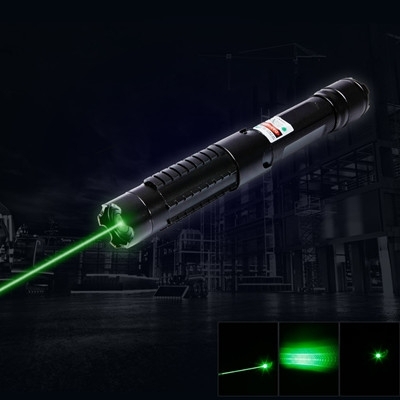 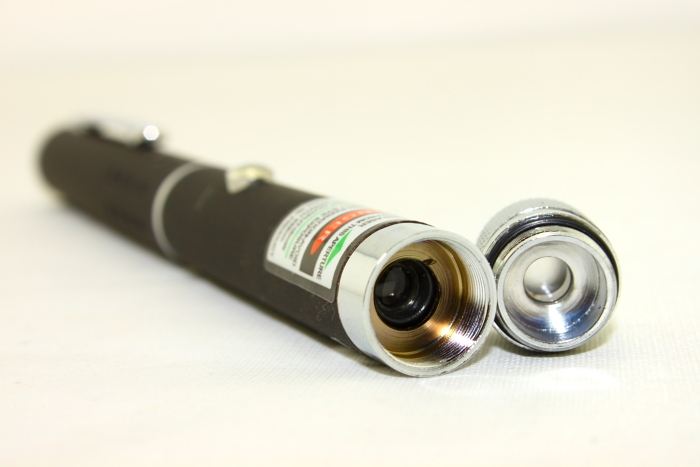 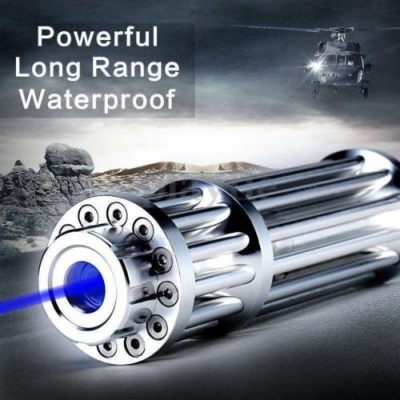 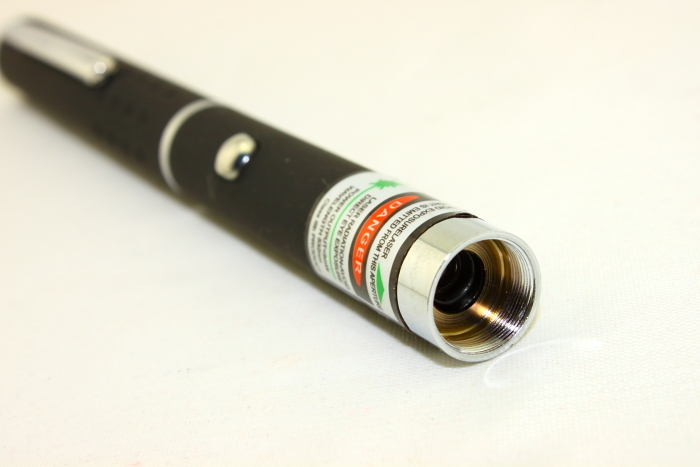 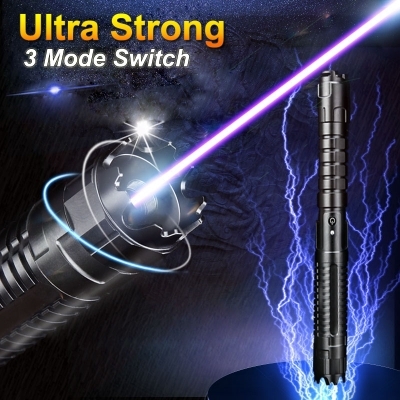 Have you ever seen such a incredible useful 10mw laser pointer? 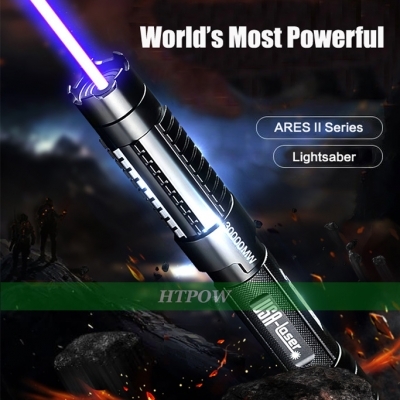 Just come and order now!